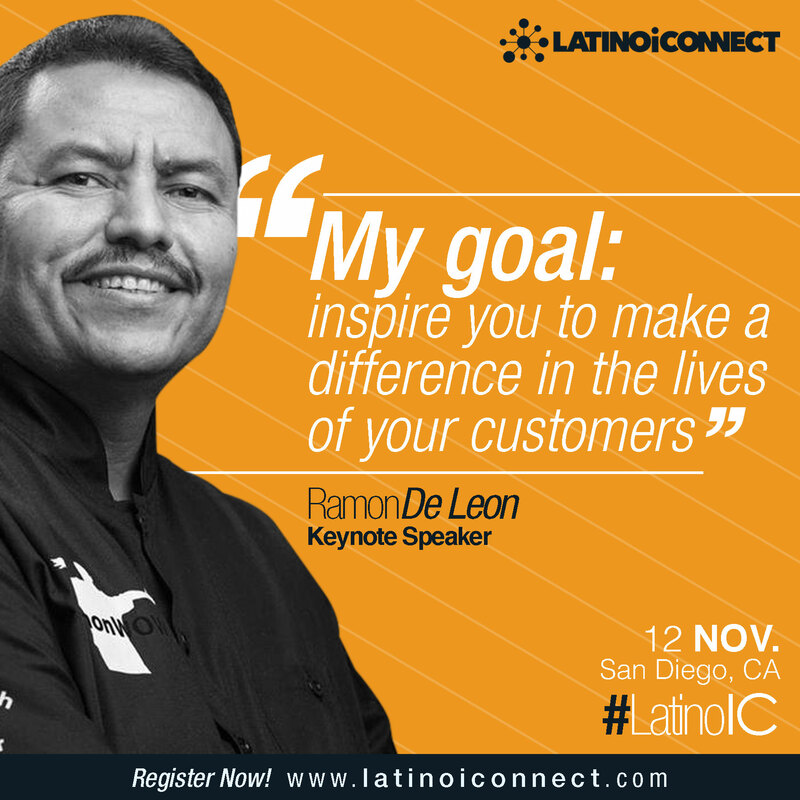 The Hispanic Chamber of E-Commerce invites small business owners, entrepreneurs and marketing professionals interested in learning the latest Internet marketing trends and best practices to attend Latino iConnect on November 12, 2015 in San Diego. The event will be hosted by Sony Electronics Inc and the CORE Hispanic Sony Professional Alliance (CHISPA). In today's market conditions, it is pretty important for small business owners to take the time to invest in themselves in order to be able to take better business decisions, to become more competitive in the marketplace. - Tayde Aburto. 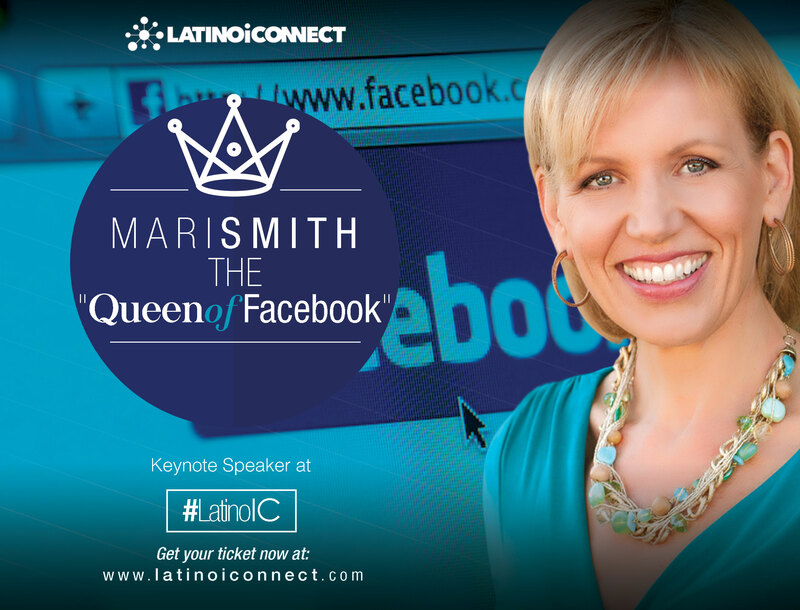 Latino iConnect is a digital marketing conference and technology event for small business owners, entrepreneurs and marketing professionals interested in learning the latest Internet marketing trends and best practices that can help them to make the most of their time and resources to unleash the power of Internet marketing tools to take the company’s marketing efforts to new heights. Latino iConnect is also an event that fosters entrepreneurship, provide valuable business resources, promote business networking and collaboration. 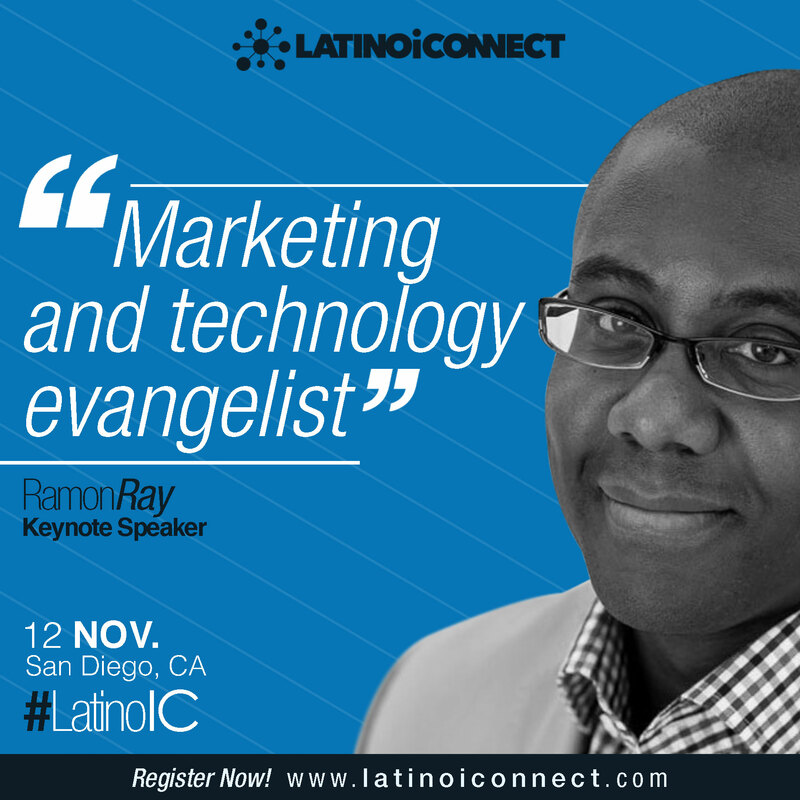 The second annual Latino iConnect digital marketing and technology conference will be held on November 12, 2015 at Sony’s corporate building in San Diego, California and will highlight the latest in internet marketing trends and best practices. Tayde Aburto, Founder of the Hispanic Chamber of E-Commerce said of the conference “We're thankful for the valuable support that we have from some of the top social media gurus in the country. Attendees are going to be exposed to some of the latest marketing trends related to Facebook, Instagram, Periscope, Twitter and to some of the latest integrated marketing strategies that can help them to increase sales. In today's market conditions, it is pretty important for small business owners to take the time to invest in themselves in order to be able to take better business decisions, to become more competitive in the marketplace." Speakers for the event include Ramon de Leon who is a social media visionary and a global keynote speaker, Ramon’s creative uses of Social Media and enthusiasm have made him a sought after speaker; Mari Smith, one of the world’s leading social media thought leaders with deep expertise in Facebook marketing and is a Forbes’ Top Social Media Power Influencer (currently #4 of 100); Ramon Ray is an entrepreneur, best selling author, journalist , event producer, speaker and event host; Kim Garst, one of the Top 10 Social Media Power Influencers, she is considered a Twitter expert and Cathy Hackl, an Emmy-nominated broadcaster turned public relations professional and social media strategist, she is the director for Periscope Community Summit. After the conference, the event will close with the "Social Latino San Diego #MIXMINGLEMOVE" networking reception at Sony's rooftop organized in partnership with Social Latino USA and with music provided by Fusion FM. Latino iConnect is sponsored by Sony, SDGE, Wells Fargo, Kaiser Permanente, .LAT and DealStruck. It's also supported by several organizations such as the Oceanside Chamber of Commerce, NLBWA - San Diego Chapter, Abriendo Puertas, San Diego County Hispanic Chamber of Commerce, MANA of San Diego and many more. Get your tickets now! Limited space. The Hispanic Chamber of E-Commerce is a benefit corporation using the power of business for social good. The organization combines the values of a non-profit with the flexibility and innovation of a tech startup. Our mission is to promote the use of the Internet as a business tool to help family owned businesses to become more competitive and to get Hispanic-owned businesses online.